There is no better way to really share life with a few other people than a small group. There are several groups already underway! 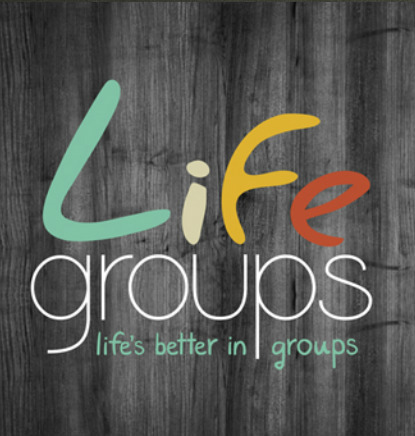 If you have any questions or want to volunteer to start or host a new small group, call Jeremy Westbrook at 404-234-6234 or you can send him an e-mail.